Most of the wax in automotive industry comes in many guises from vegetable waxes i.e carnauba or animal waxes i.e. bees wax. Out of these the most popular is carnauba wax. 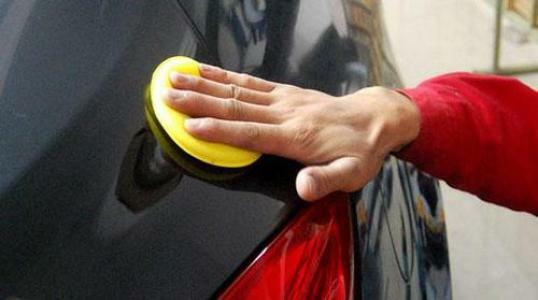 Applying car wax or a paint sealant regularly will extend the life and beauty of your vehicle’s paint finish. 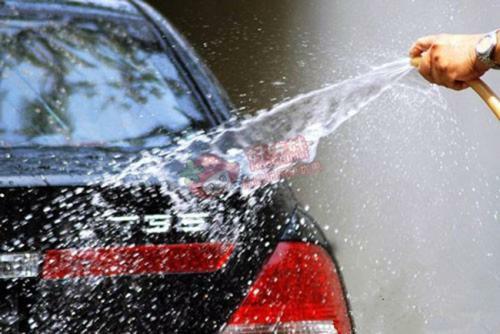 Carnauba waxes and paint sealants shield the paint from UV rays, environmental pollution, and moisture, which makes your vehicle will look fabulous! 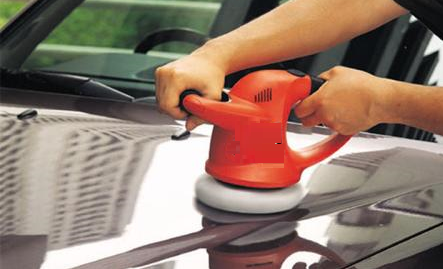 At TopBest, you will get a brilliant, slick shine on vehicle and you’ll only achieve that by using our Maguiar’s quality wax and paint sealant service. 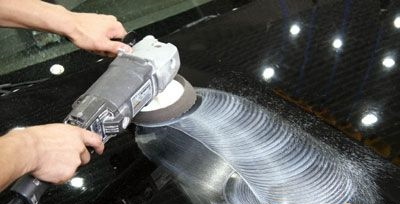 Maguiar’s Waxes offer protection and a warm, wholesome shine to your car surface, while paint sealants are fast to apply and leave a long-lasting, high gloss shine. The rule of thumb: apply Maguiar’s wax or paint sealant regularly to keep your vehicle looking newer and shinier, longer. You are able to enjoy this premium service at TopBest. Call us today for more information. The choice is yours.